Welcome and thanks for visiting HopeTab.com. 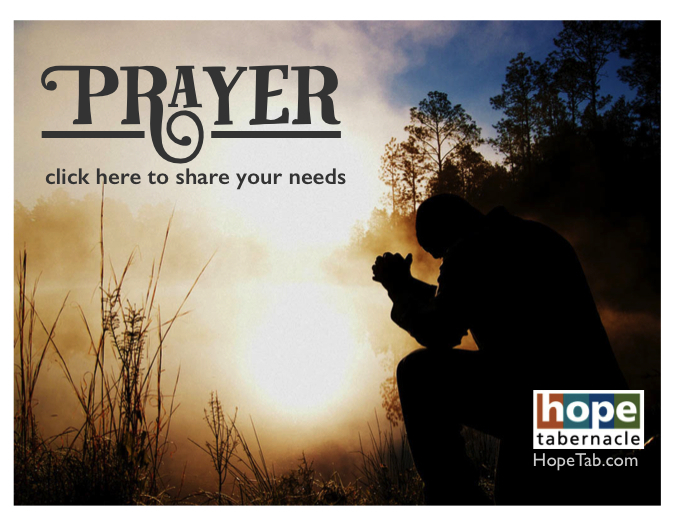 Hope Tabernacle is a dynamic, multi-cultural church that meets you right where you are. Whether you are just exploring your faith experience or you're a committed Christ-follower - you are welcome here! We've put together some information for you to learn more about us, our purpose and what we believe. Please have a look around and take the time to get to know us. We look forward to knowing you! We offer contemporary, biblically-driven worship services that are alive with energy, as well as excellent childcare, exciting children's ministries and challenging programs for adults. 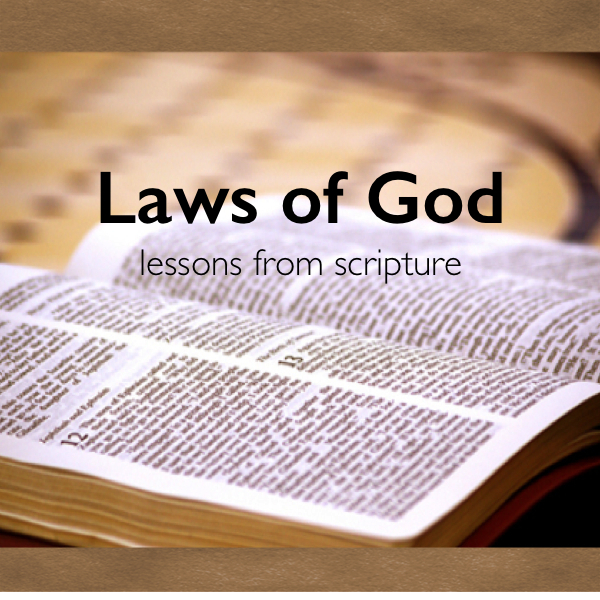 Join us on Tuesday night in our midweek service as we study the scriptural principles from the original lawgiver. If we want to please Him, we must understand what His word tells us about His expectations. Feel free to bring something for taking notes. Copyright Hope Tabernacle 2017. All rights reserved.